“Tsarska Bistritsa” is the former palace of the rulers of the Third Bulgarian Kingdom. 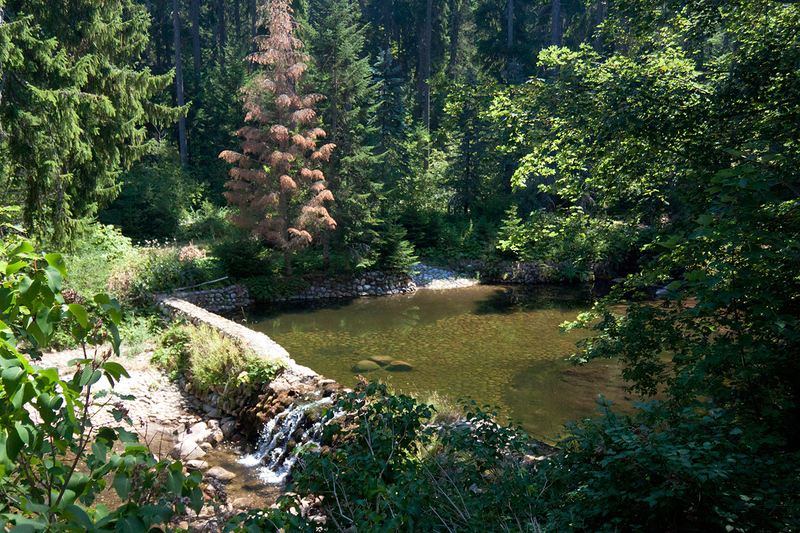 Located above the resort of Borovets in Rila. 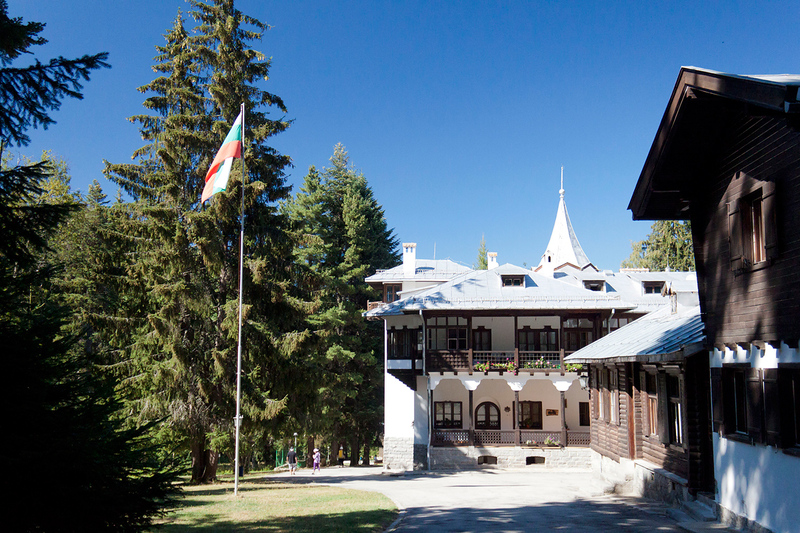 Built between 1898 and 1914 it is performing the functions of a hunting lodge for kings Ferdinand I and Boris III. Architectural appearance is influenced by the traditional Bulgarian Renaissance style, but it can be seen also European architectural influences. In 1898 was built the first wing of the palace, known as the “Old Palace”, which consists of several rooms, offices and bedrooms. Later they were built two wings with a spacious living room, dining room and second floor with bedroom, dressing room and another cabinet. So upon completion in 1914 it has formed a whole complex of royal buildings and a beautiful park crossed by a river Bistrica Musalenska. The park surrounding the palace is very beautiful and orderly. Very rare tree species are gathered here – King Ferdinand had a hobby to bring young trees of rare species of places in the world that is visited. Power plant that supplies electricity to the palace, was produced in 1912, with parts of Siemens. She now works in their original form. 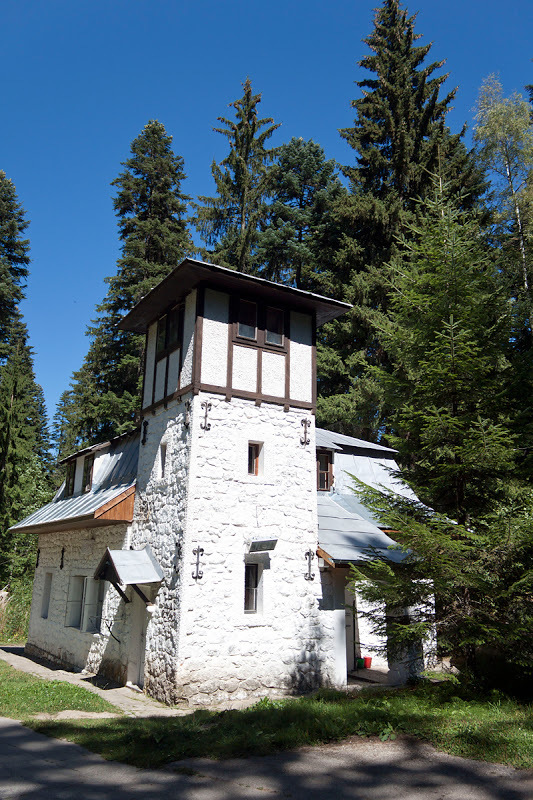 Close to the resort Borovets and the Palace “Tsarska Bistritsa” are two more objects – Summer residence “Sitnyakovo” built under the project of architect G. Fingov in 1904, and hunting lodge “Sara Gyol.” Designed at the same time and from one author, these objects are definitely resemble the architecture of the hunting house “Tsarska Bistritsa” – known utilitarian highland construction, consistently shaped with comfortable sezession decoration and furniture.